I forgot to mention here that I did a new interview, with Curtis Hoffmann of Basket Case. Check it out! 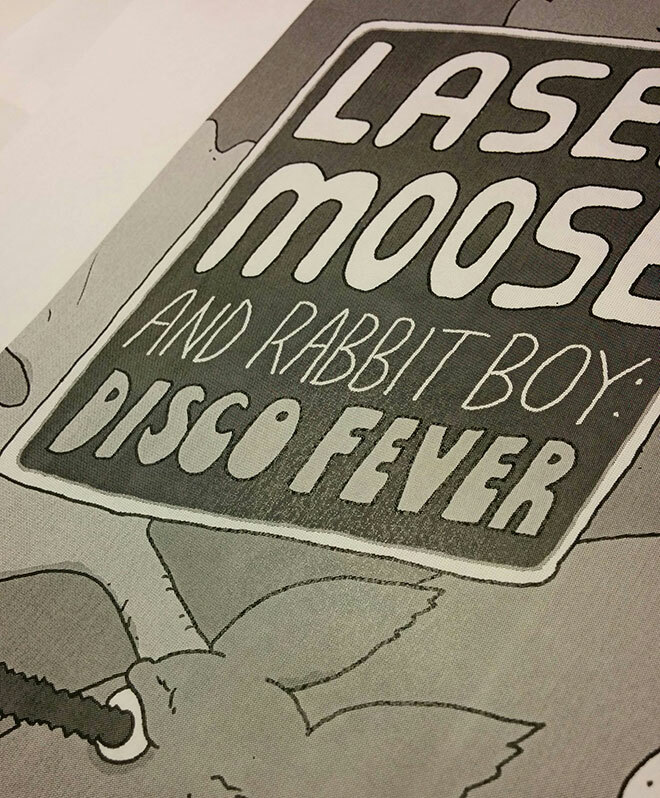 I talk about Savage Chickens, Laser Moose and Rabbit Boy, and creativity in general. A big thanks to Curtis for the fun interview questions!